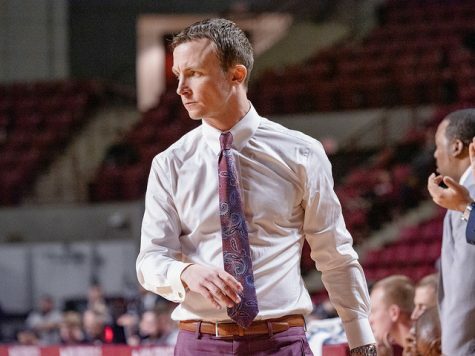 Thirteen games into the 2012-13 season, Massachusetts men’s basketball coach Derek Kellogg is still trying to learn things about his team. Sure, his Minutemen are 10-3 and have beaten the teams they have been expected to beat, but anyone who has watched the team knows the wins haven’t come easy. 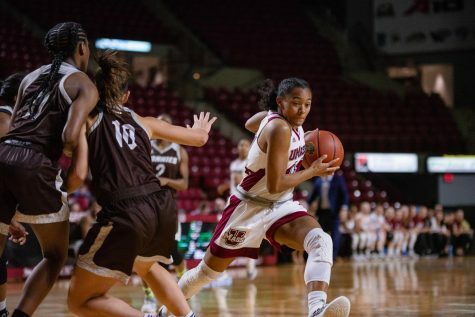 UMass has won by an average of 5.3 points in its 10 victories and have only scored eight more total points than its opponents thus far. 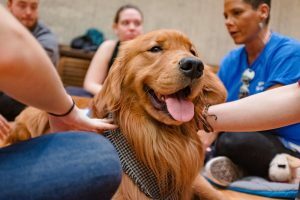 A 14-point win over Eastern Michigan on Saturday – the Minutemen’s first double-digit victory of the year – to close out the nonconference slate was a step towards Kellogg’s wish that his team play a full 40 minutes of “UMass basketball.” But Kellogg’s wish still hasn’t come to fruition. 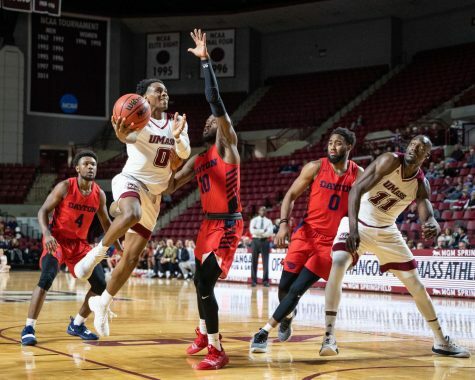 And on Thursday night, when the Minutemen take on Saint Louis (11-3) on the road to begin conference play, it may need to if they want to leave victorious. 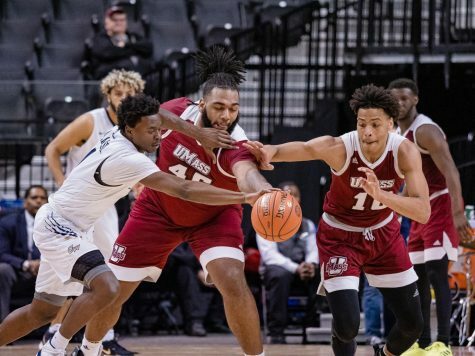 In order to do so, a few obstacles stand in UMass’ way, maybe most notably the fact the game is being played on the road at Chaifetz Arena. 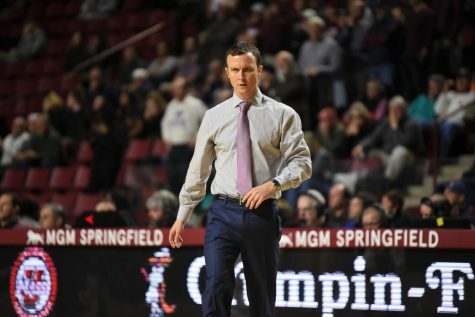 Since Kellogg was hired in 2008, not only has he never won at SLU, but his teams are collectively 10-22 on the road in conference play, including a 2-6 showing last season. 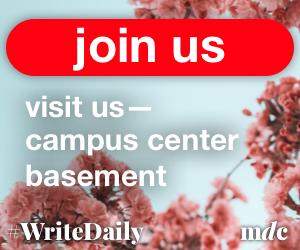 To make matters even more difficult, the Billikens are 10-1 in their own confines this season and have grown extremely comfortable playing at Chaifetz Arena lately. Since Dec. 2, SLU has played eight games, each at home, and won all of them by an average of 17 points, including an impressive 14-point win over then-No. 20 New Mexico. “We’re on the road in a place where they play really well, so it’s going to be a tough game,” Kellogg said. 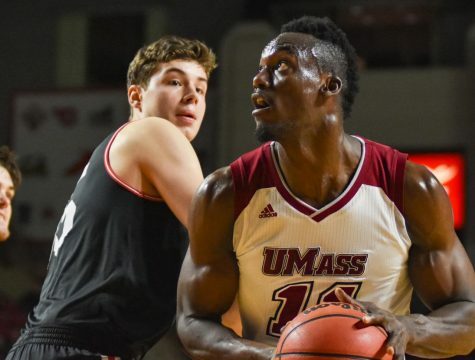 Like UMass, the Billikens have returned most of their players from a squad last year that advanced to the third round of the NCAA tournament, including senior point guard Kwamain Mitchell, who broke his foot during a preseason practice in October and recently returned on Dec. 28 against SIU-Edwardsville. 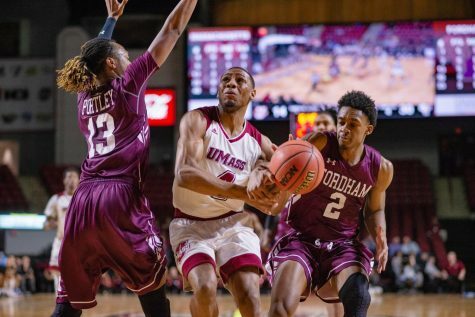 Since his return, Mitchell is averaging 7.3 points and 4.3 assists per game, and should prove as yet another test for UMass guard Chaz Williams. Both were named to the Atlantic 10 preseason first team and also named to the watch list of the Bob Cousy Award, given to the nation’s best point guard. SLU comes into Thursday’s contest boasting the A-10’s best scoring defense, allowing just 55 points per game, which is also good for 10th in the country. During their eight-game winning streak, the Billikens have held their opponents under 50 points five times. 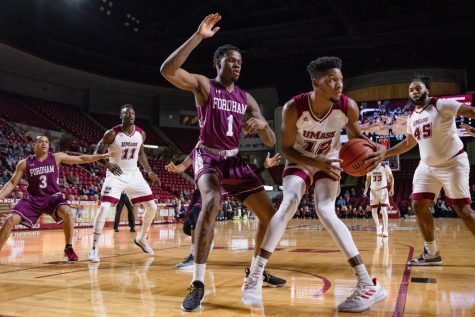 Last season, in UMass’ 72-59 home victory over SLU, the Minutemen were able to get through that stifling defense with relative ease. They only took 11 3-point attempts, but rather emphasized controlling the game with their own high tempo and getting inside against a physical defense, scoring 34 points in the paint. Kellogg noted that his team needs to execute that same philosophy in order to win again Thursday night. 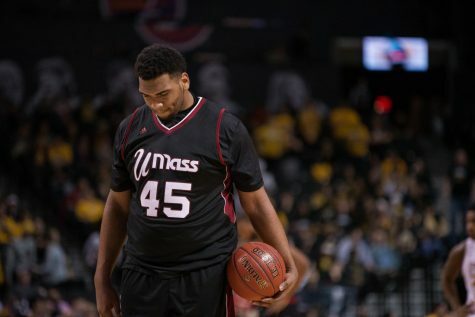 UMass forward Sampson Carter, who missed practice on Monday and Tuesday, was practicing on Wednesday and will be in the starting lineup for Thursday night, Kellogg said. 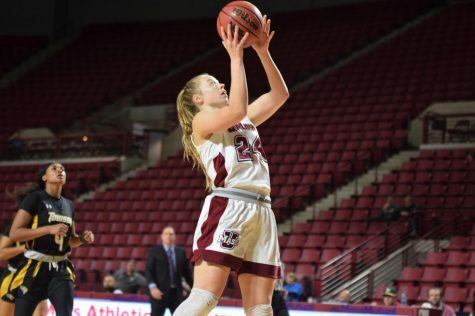 Tip between UMass and SLU is scheduled for 9 p.m. EST from Chaifetz Arena. The game can be seen on the CBS Sports Network.